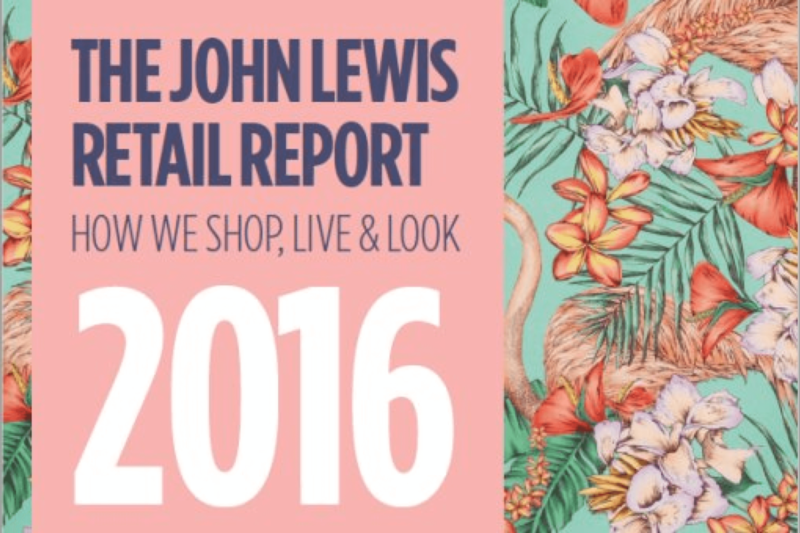 The latest annual retail report from department store giant John Lewis looks back at 2016, a year that has been remarkable in many ways, full of political, cultural and economic upheaval. In the face of these changes, John Lewis has identified a more confident customer, who has emerged into 2017 with a braver, bolder style and increasingly sophisticated expectations. Their report looks at how retail is evolving to meet this challenging new consumer with stimulating in-store experiences and inspirational websites, with John Lewis taking this a step further by aiming to understand their customers’ mindset and meet their needs at any given moment.